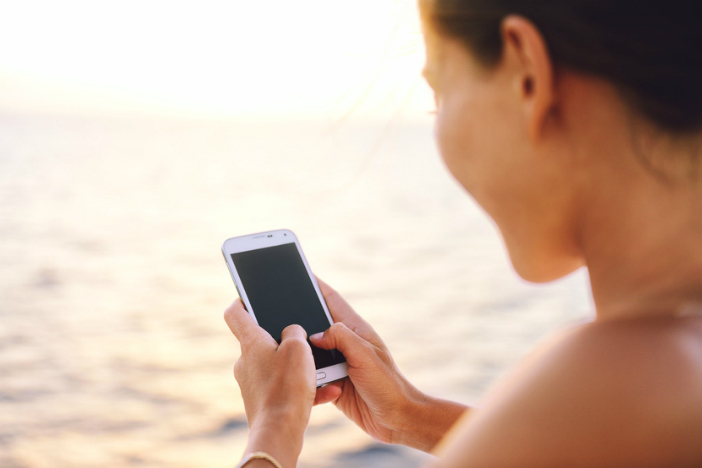 You are at:Home»Cruise Ships»Which Cruise Ships Have High Speed WiFi? Which Cruise Ships Have High Speed WiFi? WiFi speeds and internet connectivity have become a major selling point for almost every customer-facing business. From coffee shops which proudly boast of free WiFi access for customers to trains using the internet as a lure to get customers to upgrade to first class; high-speed speed WiFi connectivity is a hugely sought-after commodity. And it’s no different in the world of cruise holidays, with guests aplenty enquiring about which ships and lines can deliver the quickest WiFi speeds on the waters. So, here we’ll run through the cruise lines with the quickest WiFi offerings. The soon-to-be-three members (Ovation of the Seas is set to enter service in mid-April) of the Quantum Class of ships hold the unofficial title of the world’s most technologically-advanced cruise vessels. So it’s only fitting that their WiFi speeds are amongst the fastest on the seas, offering the Voom high speed internet. The high speed connection (which is also available on the Oasis Class of ships from Royal Caribbean) makes a breeze of uploading pictures and videos of your travels, streaming movies and games on your mobile devices and video chatting with loved ones back home. Whether you need the web for personal or business purposes, frustratingly slow internet speeds are a thing of the past. Pricing for access to the high speed WiFi is based upon the number of devices connecting to the internet. One device costs $15/day, whilst two devices are $22.50/day and four devices are $40/day – so you get a better economy if the entire family connects together. Towards the end of 2015, the Carnival Corporation caused quite a buzz when their plans to build the largest WiFi network in the world was revealed. In a PR blitz, the company revealed this bumper WiFi@Sea service would give customers aboard ships of the numerous fleets of the Carnival Corporation access to super quick internet. The Carnival Vista will become the first ship to be launched with the WiFi@Sea from day one when she enters service in May 2016. 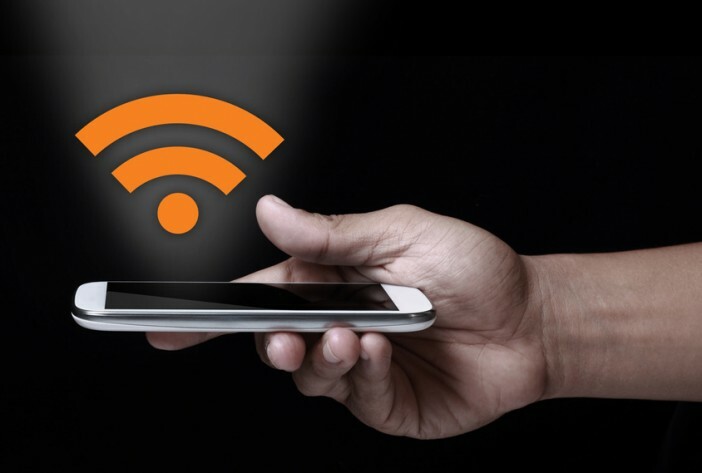 The WiFi@Sea service is currently being rolled out to a greater number of ships in the Carnival Cruises fleet as well as members of the AIDA Cruises, Cunard Line, P&O Cruises and Holland America Line fleets. In the midst of the battle between the biggest cruise lines competing for WiFi speed supremacy, the smaller Crystal Cruises made a significant play in August 2015. The three-ship fleet went to great lengths to improve the WiFi offerings aboard two of their ships, the Crystal Symphony and the Crystal Serenity – entitling all guests to at least 60 minutes of free connectivity every day. The boutique line has included WiFi connectivity in their rewards programme for frequent cruisers – the more cruise trips you get under your belt, the longer the free daily WiFi entitlement you receive. WiFi speeds aboard the two ships are also mightily impressive, with a maximised satellite bandwidth provided thanks to an agreement with the Wireless Maritime Services group. This means that the free hour allocated every day will not be wasted waiting for an image to upload or a news story refresh. Like on-land speeds, the WiFi connections aboard cruise ships will only grow quicker and more robust – vital as our reliance upon the web continues to intensify. Over the next few years, do not be surprised if the speeds achieved by cruise ships become comparable to (and maybe even surpass) the fastest on-land connections. For up-to-date industry news, keep coming back to the Cruise1st blog. Alternatively, for a huge range of cruise deals, visit our homepage, or call our dedicated team on 0808 274 6777.